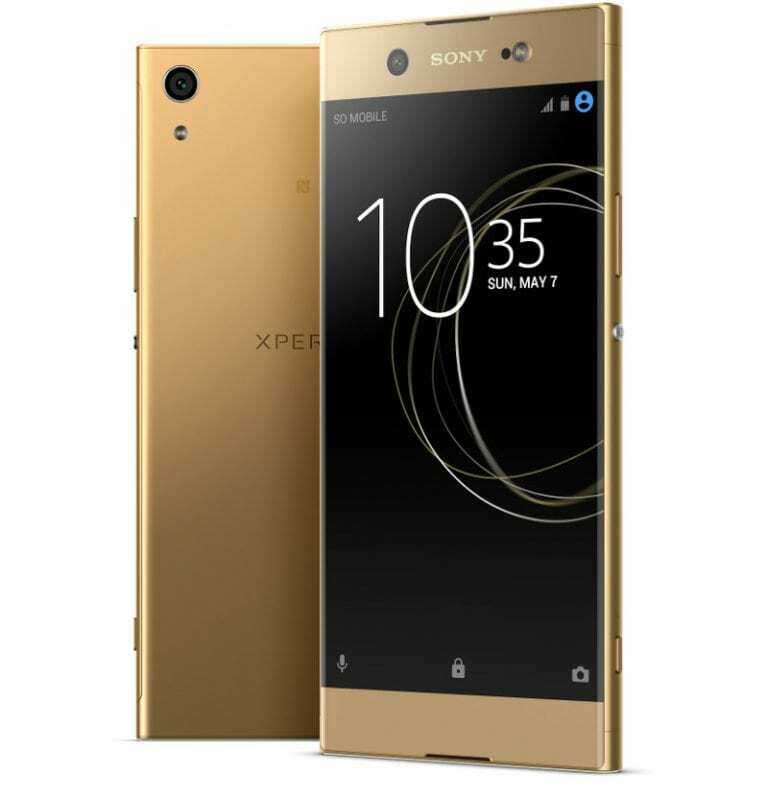 The mobile world is set to be treated to another mobile device off the Sony X series as the mobile company has announced a successor to its Xperia XA Ultra, the Sony Xperia XA1 Ultra. Sporting the same display and battery capacity as its predecessor, the smartphone still features certain changes particularly as it is to be powered by the 2.3GHz Helio P20 processor while running on the Android 7.0 OS. Just in case you a selfie freak, then this is the ideal smartphone for you. Its 23MP and 16MP rear and front camera respectively coupled with several other features are nothing short of impressive. The Xperia XA1 Ultra sports a 6-inch IPS LCD display with its scratch-resistant screen offering a resolution of 1920 by 1080 pixels just like its predecessor, Xperia XA Ultra. The device possesses an all-metal body and will be released in White, Pink, Gold and Black colours making it all the more pleasing to the eyes. The smartphone carries a 4GB RAM backed up by a 32GB or 64GB internal memory which could as well be expanded to 256GB using a MicroSD card. The Helio P20 Octa-Core processor which has a clock frequency of 2.3GHz will power the device and is graphics will be handled by the ARM Mali T880 GPU. This is where everything becomes so beautiful. In the world of the Xperia XA1 Ultra, the rear camera is a 23MP shooter with LED Flash, 1/2.3″ Exmor RS sensor, hybrid auto focus and its 16MP front camera is also nothing short of impressive. One feature that does not quite impress is its 2700mAh non-removable battery which at least should have had more capacity. Nonetheless, the smartphone supports fast battery charge. The Xperia XA1 Ultra comes with a USB Type-C port that supports USB On-The-Go to foster faster file transfer and battery charge. Other connectivity features include; GPS, NFC. The Sony Xperia XA1 Ultra will run on Android 7.0 (Nougat). One remarkable addition is the presence of a camera button on the right side of the smartphone. There are currently no details as regards the pricing of the Xperia XA1 Ultra. It’s expected to be available for sale sometime between March and June.